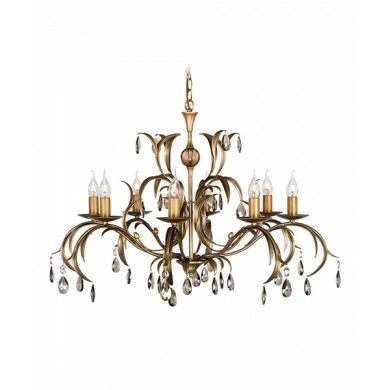 This elaborate and ornate chandelier features eight candle style bulbs, each with a maximum wattage of 60w, and will create a formal and elegant feel in any entryway, living room space, or dining area in which it hangs. 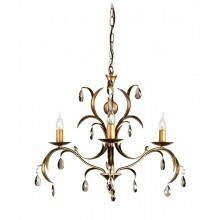 This design is impressive and highly decorative, with many curved metal arms and dangling glass balls and pendants. 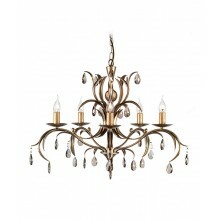 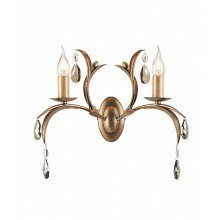 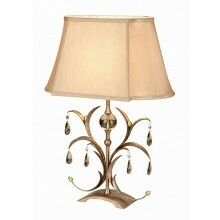 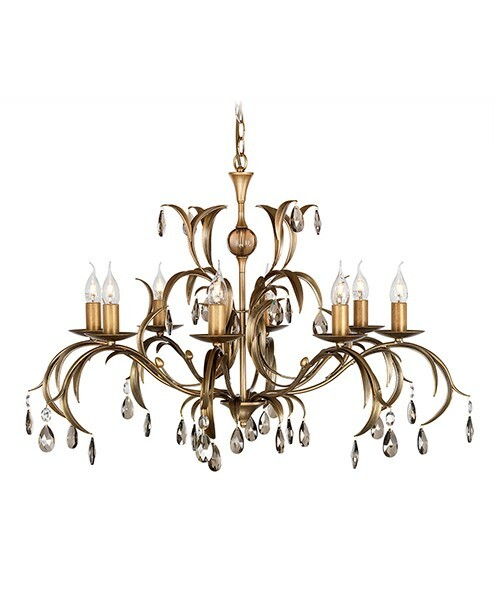 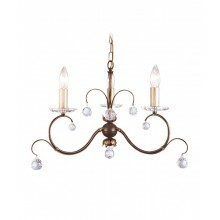 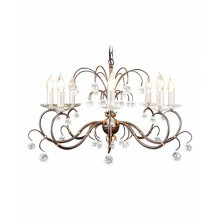 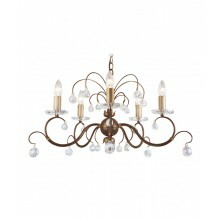 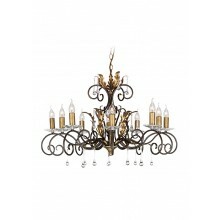 The entire fixture is set in a classic and elegant metallic bronze finish that is sure to impress your guests.